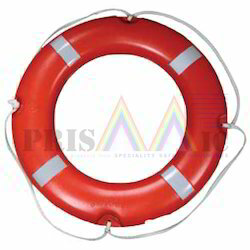 PU Foam filled Lifebuoy equipped with reflective tapes and rope. Our quest for customer satisfaction and convenience has driven us to go for a full-fledged horizontal integration. 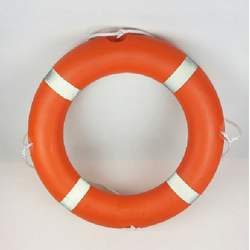 As a result, we also manufacture dock accessories.